Happy 80th Birthday to the biggest influence and inspiration in my life. 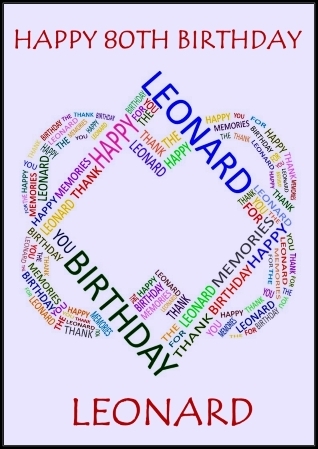 Thank you for the memories Leonard. Wishing you a wonderful day and many more ahead. May you be blessed with good health and happiness all your days. I created this image in celebration of your special day. A few weeks ago my friend Maria Viana suggested to me that it would be great if as many of us as possible had a special profile photo on this day and she asked me would I create it. I made this using the album cover of Popular Problems for inspiration. 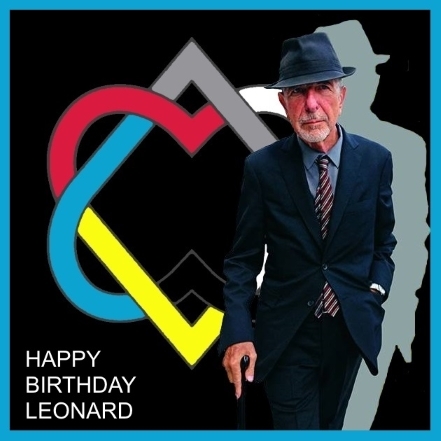 This entry was posted in Friends, Leonard Cohen and tagged 80th Birthday, Gwen Langford, Leonard Cohen, Popular Problems, Unified Hearts.